Can a simple change in attitude help you turn adversity into advantage? Today’s podcast guest, author Ryan Holiday, says hell yes! And in this episode, he walks us through exactly how we can make this shift in our own lives. 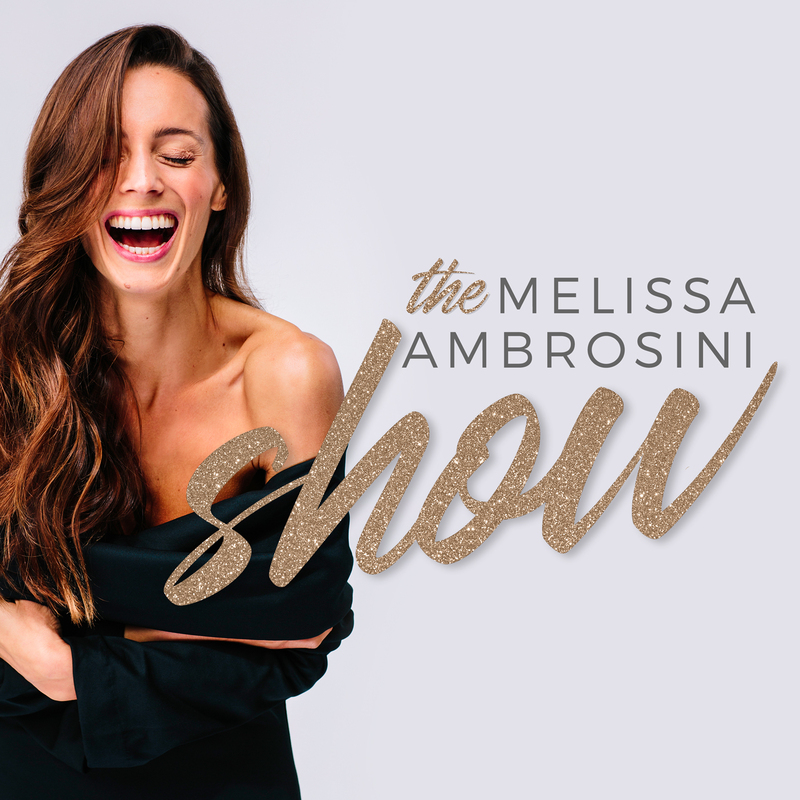 Head to https://melissaambrosini.com/101 for full episode resources and more inspiring weekly episodes. Ryan Holiday is a strategist and writer. At just 30 years of age, he’s got six books to his name (yep, six! ), including multiple bestsellers like The Obstacle Is the Way, The Daily Stoicand Ego Is the Enemy. He’s also got a slew of high profile fans ready to sing his praises — including Arnold Schwarzenegger, Tim Ferriss, Steven Pressfield, as well as NFL coaches, world-class athletes, TV personalities, political leaders, and others around the world. Ryan’s approach to achieving success draws on the ancient Greek philosophy of stoicism — a.k.a. the the art of getting through tough times using perseverance and resilience. With this mindset in place, Ryan says we can turn every obstacle into an opportunity to grow, improve and strengthen ourselves… It’s inspiring stuff, and so empowering. So if you’re feeling frustrated, stuck, or like you’ve got one too many roadblocks standing in your way, this inspiring conversation will show you how to slice through the excuses, turn things around, and spark yourself into action.